By entering this website or purchasing or using our blog, e-mails, videos, social media, programs, products and/or services, from or related to Mary J. Blackburn, Easy Gluten Free Living, or The Gluten-Free Gazette, you are agreeing to accept all parts of this Disclaimer. Thus, if you do not agree to the disclaimer below, STOP now, and do not use our website, blog, e-mails, videos, social media, programs, products or services or anything you have purchased or experienced through us (collectively “Website, Programs, Products, and Services”). For Educational and Informational Purposes Only. The information provided in or through our Website, Programs, Products, and Services is for educational and informational purposes only and is made available to you as self-help tools for your own use. When using any material obtained from or through Mary J. Blackburn or Easy Gluten Free Living whether through in-person, phone, Skype, webinars, teleseminars, webcams, social media, and otherwise in a variety of settings, including but not limited to individual and/or group programs, classes, workshops, events, retreats, seminars, consultations and/or trainings, you acknowledge that we are supporting you in our role exclusively as providing business education, and in no other role. Not Holding Self Out. In this capacity as a health coach, I am not holding myself out to be a Medical Provider (including doctor/physician, nurse, physician’s assistant or any other health professional), Mental Health Provider (including psychiatrist, psychologist, therapist, counselor, or social worker), registered dietitian or licensed nutritionist, or member of the clergy. Rather, I serve as a trainer, educator, coach, mentor and guide who provides education and learning opportunities. Please read these Terms and Conditions carefully. 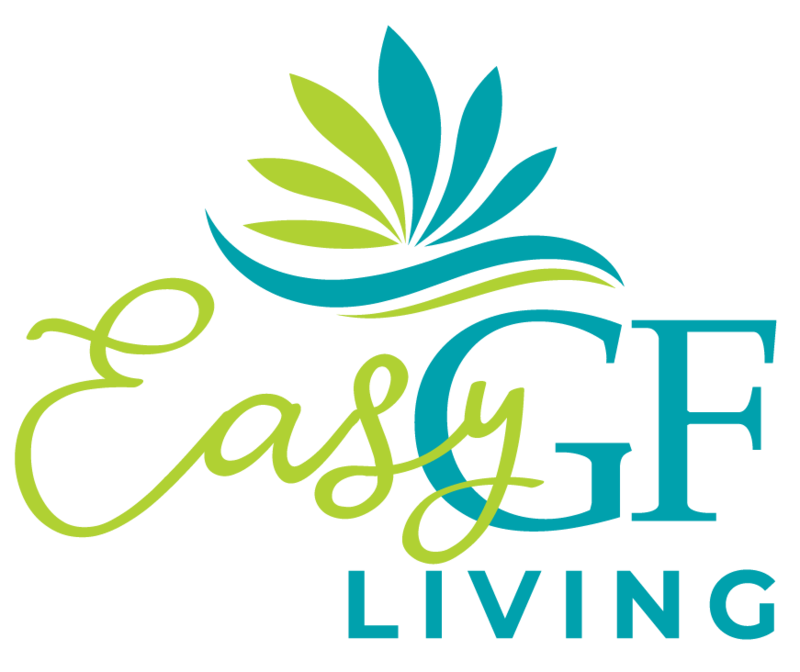 Mary J. Blackburn/Easy Gluten Free Living reserves the right to change these Terms and Conditions on the Website from time to time, and by using the Website, you agree to the Terms and Conditions as they appear whether or not you have read them. If at any time you do not agree with these Terms and Conditions, please do not use this Website. You agree at all times to defend, indemnify and hold harmless Mary J. Blackburn or Easy Gluten Free Living our shareholders, directors, officers, employees, affiliates, successors, transferees, assignees or licensees and their respective parent and subsidiary companies, agents, associates, officers, directors, shareholders and employees of each, if applicable, from and against accidents, delays, injuries, harm, loss, damage, death, lost profits, personal or business interruptions, misapplication of information, physical or mental disease, condition or issue and any and all claims, causes of action, damages, liabilities, costs, and expenses, including legal fees and expenses, arising out of or related to the Program as experienced by you, anyone affiliated in any way with your business, or any of your clients, and/or your breach of any obligation, warranty, representation or covenant set forth in these Terms and Conditions.